The top four items in July`s auction were all, in their own way, quintessentially English showcasing the best of English silver, pottery, and popular culture. 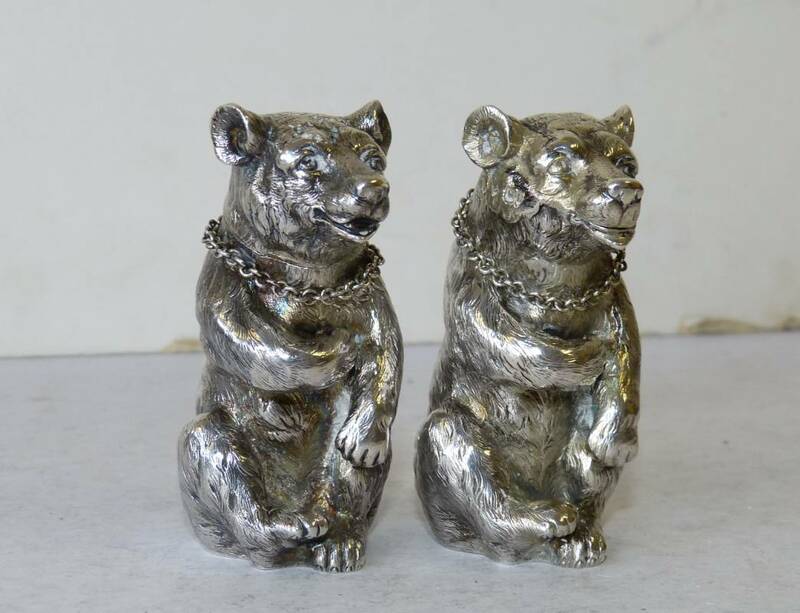 Lot 385 was a pair of Victorian novelty silver condiments shaped like bears. Made in London in 1880 by Robert Hennell & Sons, the pair were absolutely adorable and sold for £2200. Definitely rivaling the bears for cuteness was Lot 670, a photograph of the Beatles signed by all four of them. 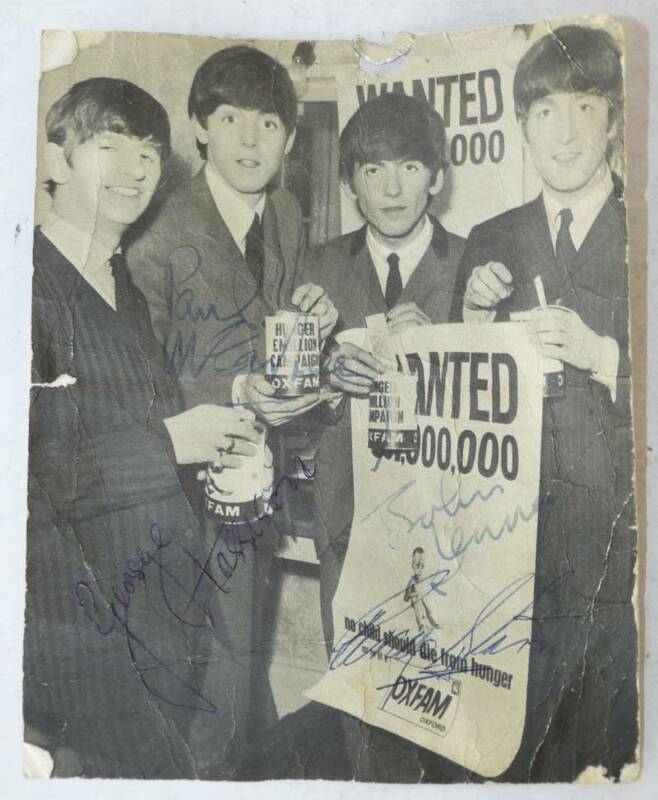 Despite George Harrison`s signature being traced over by the vendor as an enthusiastic ten-year-old, the hammer price was £1550. 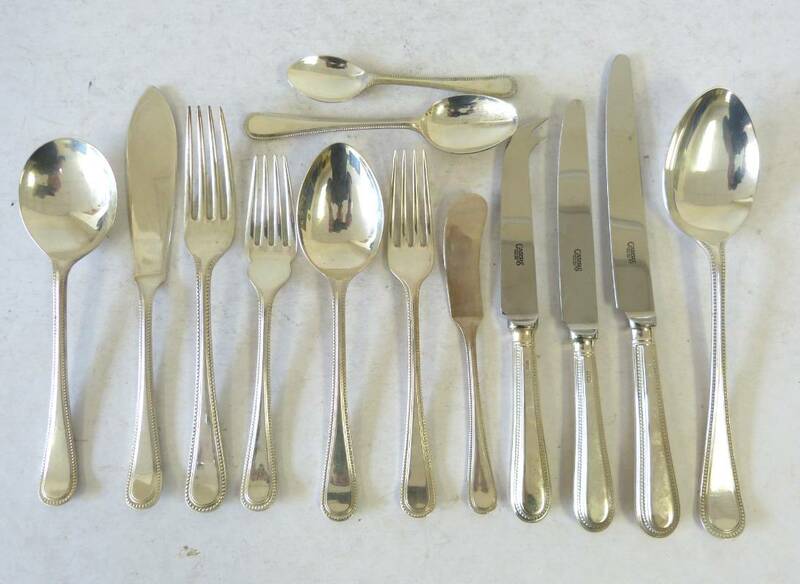 More English silver in the form of an 86 piece modern London flatware service sold for £1140. This was lot 543. And Lot 118 sold for £1000. 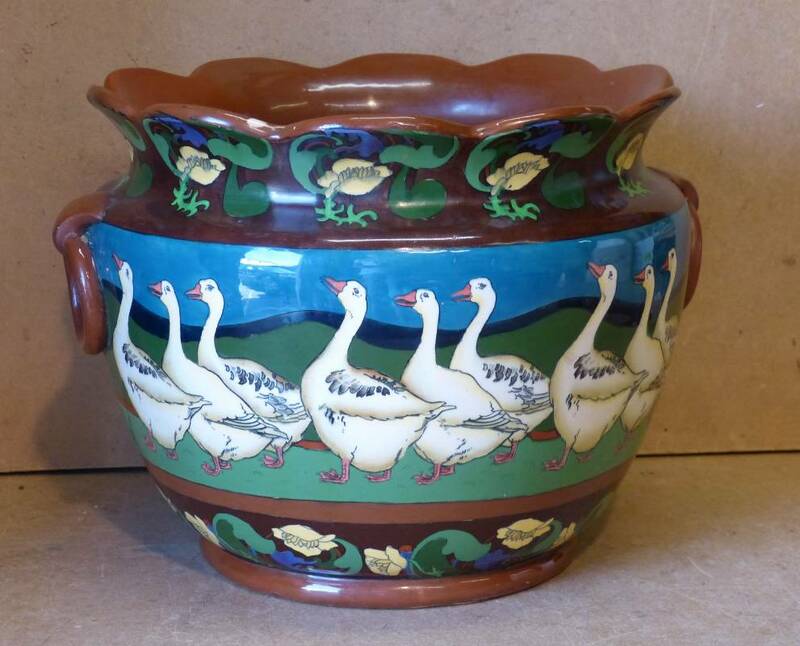 It was a Foley Intarsio jardiniere charmingly decorated with ducks and flowers.